Office supplies don’t often get labeled as fun and exciting. We usually see them more as necessary accessories for our daily activities. But I’m here to bust that myth. Product innovators at many of our product manufacturing companies have really been pumping out some neat, new office supplies. Next time you place an order for your basic items, try out one of these fun new products and spice up the mundane a little. 1. 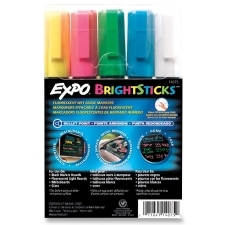 EXPO Bright Sticks: These colorful, fluorescent markers are erasable and open up a whole new door to creativity. 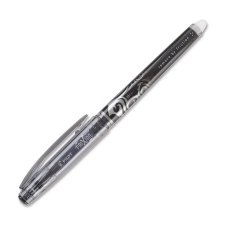 Write or draw with them on black marker boards, fluorescent light boards or even glass. When you’re done, just wipe away with a damp cloth. Change up an ordinary lesson in the classroom, devise a fun activity for your kids or add a little excitement to a brainstorming session at the office. 2. 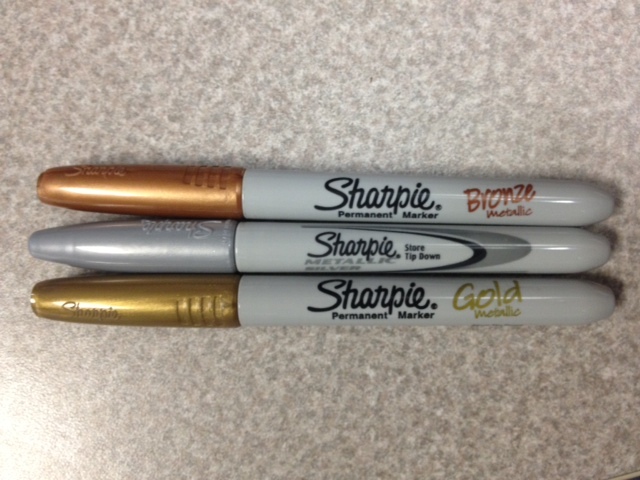 Sharpie Metallic Markers: I am a self-described Sharpie addict. There is just something about those pens that makes writing/drawing/doodling infinitely more fun. If you haven’t already tried one, give the right side of your brain a treat and test one out. They come in gold, silver and bronze and are my current obsession. 3. Black Post-it Notes: This product goes hand in hand with the metallic markers. Black post-it notes aren’t necessarily new, but with the debut of the metallic sharpies, they are suddenly much more relevant…and awesome. I don’t think I even need to mention the artistic opportunities this combination creates, but you can also create some really eye-catching reminders around your desk that will be hard for even the most disorganized procrastinator to overlook. 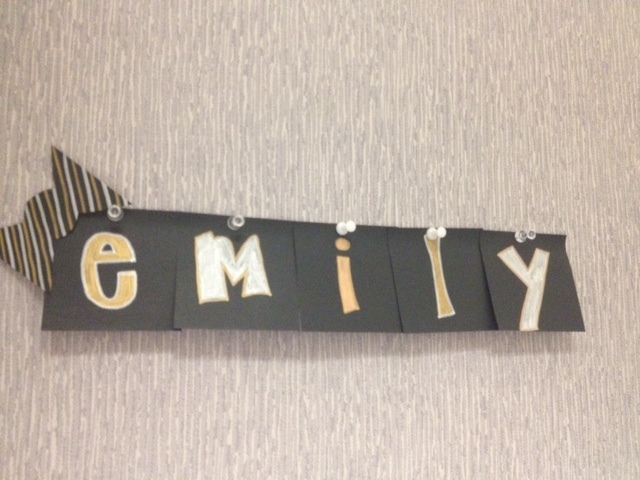 A fun, little name sign I made for my desk with my metallic sharpies and black post-its! 4. Pilot FriXion Erasable Pens and Highlighters: These awesome writing utensils made an appearance on another one of our best of lists, but I just can’t get over how nifty they are. 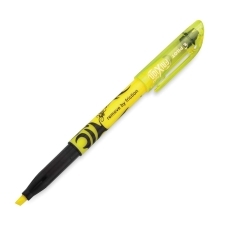 The ink in these pens/highlighters is heat sensitive, allowing you to erase it by rubbing the end of the pen over it. I have discovered one catch, the heat sensitivity can erase the ink in other situations as well. For example, if you left a piece of paper in a hot car. Fortunately, there is an easy but odd solution…put it in the refrigerator and the ink will reappear! I can already envision some great, mystery games you could come up with for kids. 5. 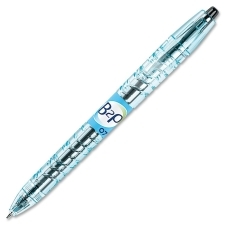 Pilot B2P BeGreen Gel Pens: Half the products on the market these days, boast some sort of recycled content or environmentally friendly feature. These pens actually deliver. They’re made out of plastic bottles, and it is very obvious from their shape and design. It even feels like a water bottle when you hold it, constantly reminding you what an awesome, green product it is.